Fred has not played a single minute of Brazil’s World Cup campaign to date but he could be called upon during the knockout rounds, should there be an injury to one of the regulars. Brazil were not entirely fluent during the group stage where they had to dig deep for results and their next challenge is up against Mexico, who have the tendency to remain unpredictable. 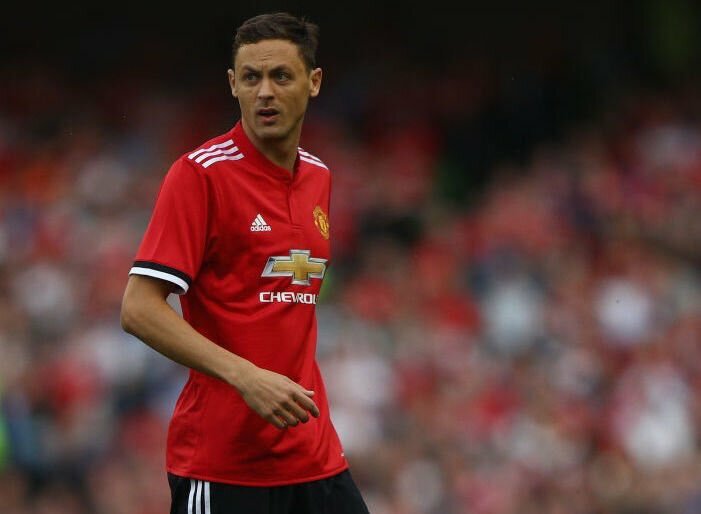 Meanwhile, Serbia are expected to return home following their group stage exit and Matic and co. are likely to be offered a three-week break before returning to their respective clubs. The Serbian had a relatively good debut season with United last term as he secured the most minutes than any other player and the combination of him, Fred and Paul Pogba could be a fascinating prospect to watch for the United faithful. Manchester United begin their Premier League campaign with a home meeting versus Leicester City on the 11th of August.